A major global effort to enable cost-effective natural regeneration is needed to achieve ambitious forest and landscape restoration goals. 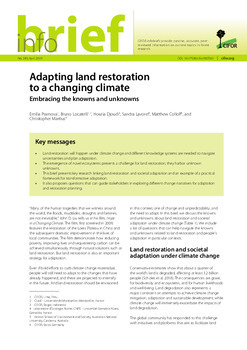 Natural forest regeneration can potentially play a major role in large-scale landscape restoration in tropical regions. 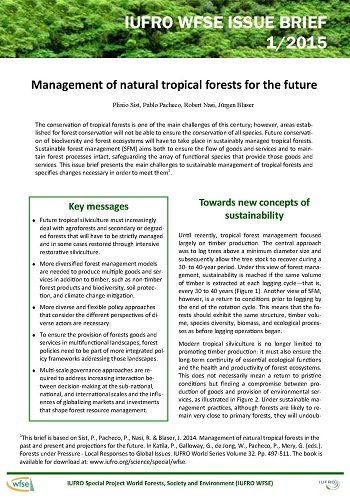 Here, we focus on the conditions that favor natural regeneration within tropical forest landscapes. 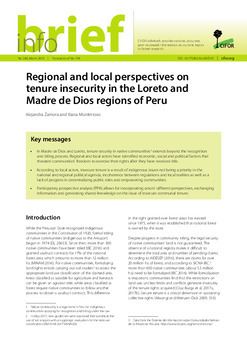 We illustrate cases where large-scale natural regeneration followed forest clearing and non-forest land use, and describe the social and ecological factors that drove these local forest transitions. The self-organizing processes that create naturally regenerating forests and natural regeneration in planted forests promote local genetic adaptation, foster native species with known traditional uses, create spatial and temporal heterogeneity, and sustain local biodiversity and biotic interactions. These features confer greater ecosystem resilience in the face of future shocks and disturbances. We discuss economic, social, and legal issues that challenge natural regeneration in tropical landscapes. 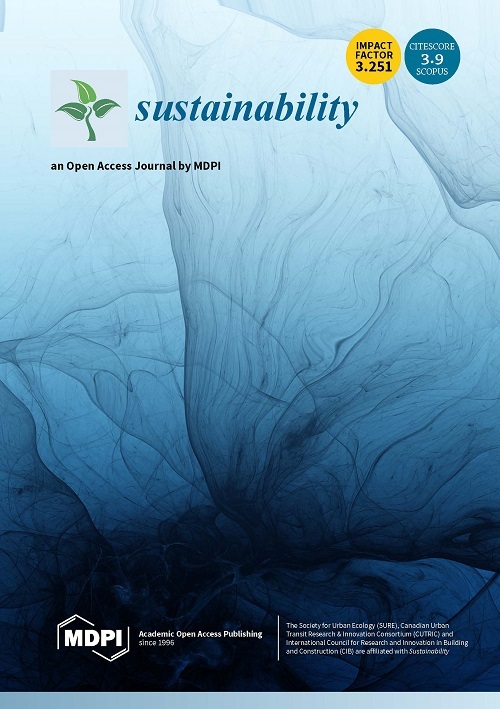 We conclude by suggesting ways to enable natural regeneration to become an effective tool for implementing large-scale forest and landscape restoration. 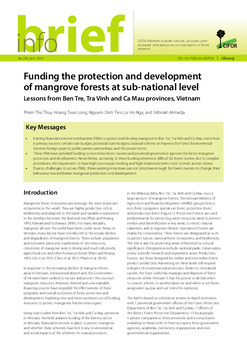 Major research and policy priorities include: identifying and modeling the ecological and economic conditions where natural regeneration is a viable and favorable land-use option, developing monitoring protocols for natural regeneration that can be carried out by local communities, and developing enabling incentives, governance structures, and regulatory conditions that promote the stewardship of naturally regenerating forests. Aligning restoration goals and practices with natural regeneration can achieve the best possible outcome for achieving multiple social and environmental benefits at minimal cost. 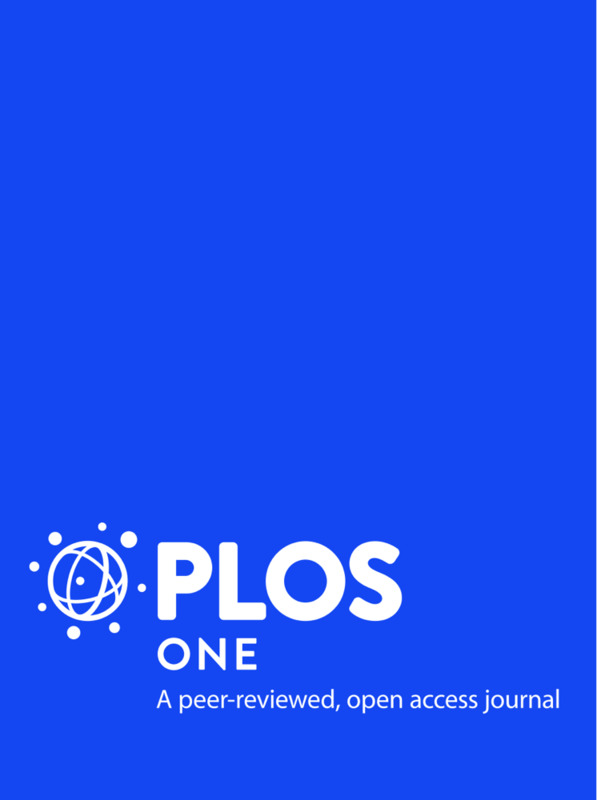 Authors: Chazdon, R.L. ; Guariguata, M.R.